Great night celebrating with Mr & Mrs Wright at the beautiful Rowton Hall Hotel on the outskirts of Chester. 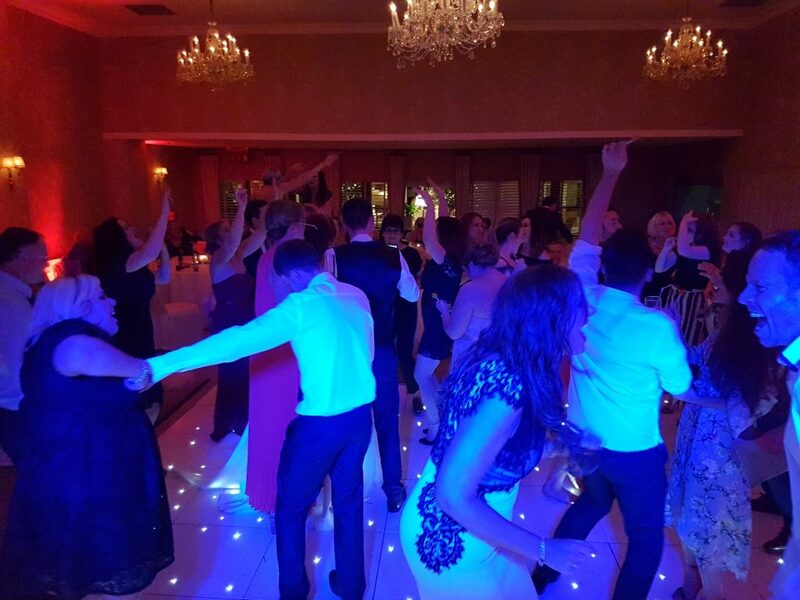 As well as wedding DJ favourite Andy B, they also hired our fab 16ft white LED dance floor plus 12 up lights for around the room to set the atmosphere nicely. 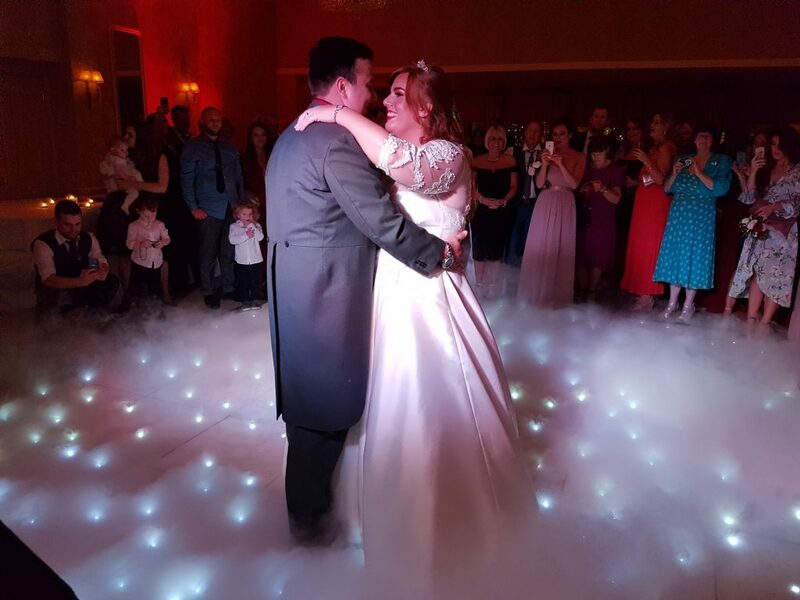 Their first dance was to Nathan Sykes (ft Ariana Grande) Over & Over & guests soon joined in, keeping the dance floor packed till the very end! Congratulations to Gavin & Sarah!